Maybe you’ve heard the buzz about baby led weaning the the recent years. Although this food introduction philosophy is not new news it has recently gained popularity among young families. Baby led weaning is a method of introducing a child to new foods (at or around 6 months) that encourages the development of oral motor and gross motor control. Baby led weaning emphasizes that food time is a fun time — especially in the earliest stages. And that the child feeds themselves instead of being spoon-fed by an adult. Make sure you have a good high chair for you little one. Here are the best high chairs for every budget. How is BLW different from conventional methods? BLW is most obviously different from conventional methods because the child only eats finger foods and spoon-feeding is completely eliminated . When do BLW infants start eating solid foods? The World Health Organization previously suggested that babies should be introduced to solid foods between four and six months but they have changed their recommendation to 6 months of age so that the infant is fed milk (preferable breast) for a complete six months. 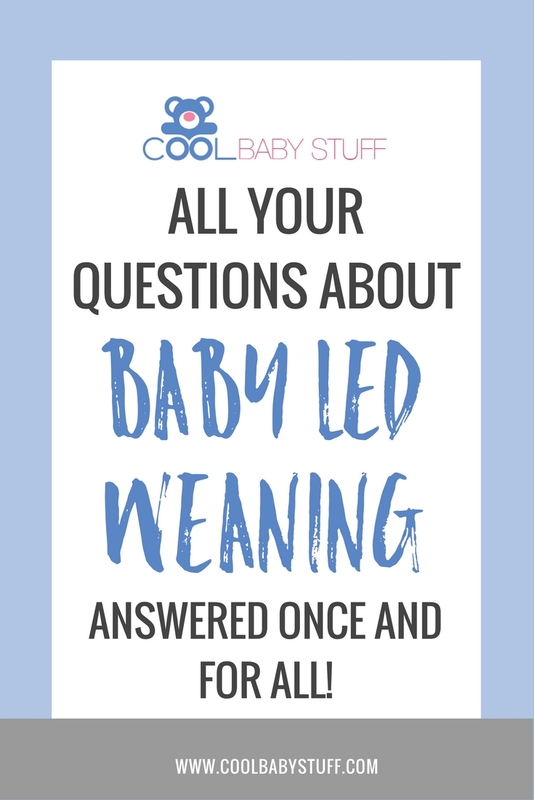 The key however in baby led weaning is not the exact date of your child’s six month mile marker but your child showing signs of readiness to self-feed. Some of these signs may include: sitting up unassisted, interest in the food that your eating, good head control, picking up and grasping toys in both hands and possibly their first few teeth. Mealtime is family fun time. Proponents of baby led weaning also emphasize that food time is a fun time for the family to enjoy together; an unhurried time to experiment with food with no pressure. It’s important that a child’s first experiences be shared with their parents and other people who can model positive, healthy eating habits. 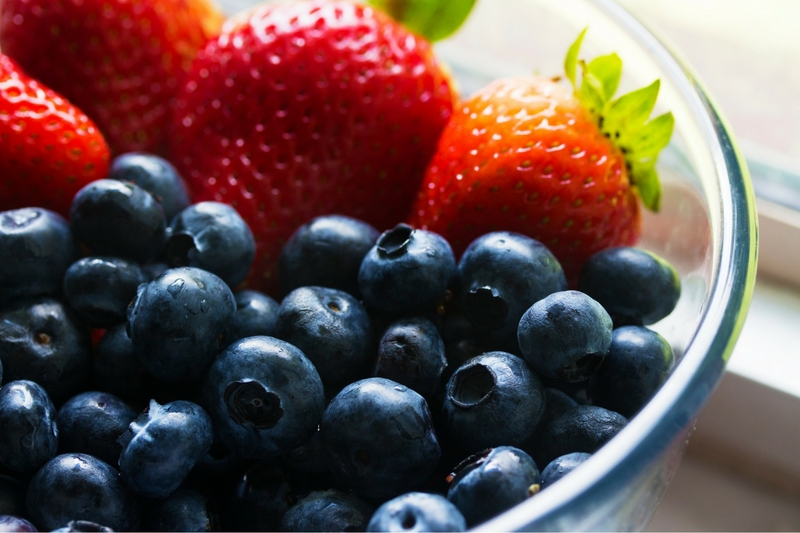 With a baby led weaning diet, a child learns how to self-feed early on. While it may be a messy journey, life becomes just a bit easier when your child can feed himself. 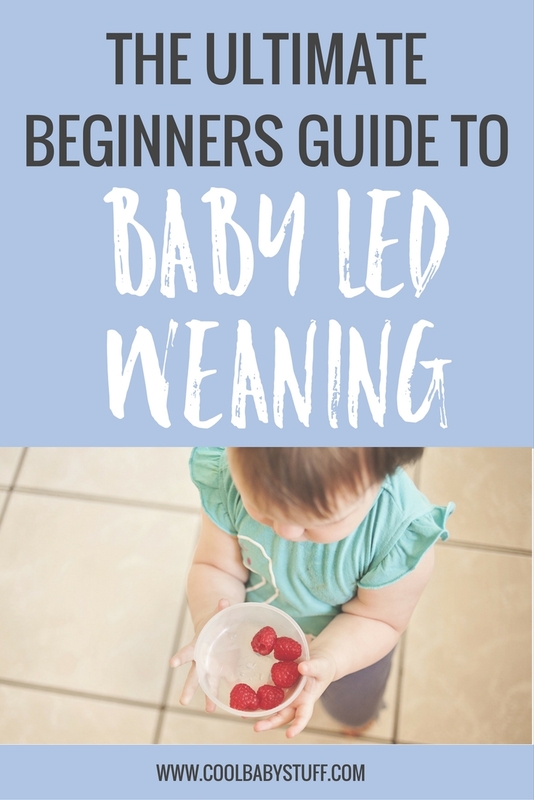 Baby led weaning infants are also believed to become better self regulators when it comes to eating habits; a skill that will continue to be used later in life. What foods can I offer? Many families who have successfully used baby led weaning see it as a healthier and less expensive way to introduce foods to their children. Using the baby led weaning method takes the pressure off of the parents and the child, allowing the process to be pleasant and fun. So, as you prepare to introduce your littles to their first foods and messy-faced-photo-ops, consider grabbing an avocado before that jar of pureed peas. It will be exciting to see how they react to healthy, vitamin rich, whole foods.